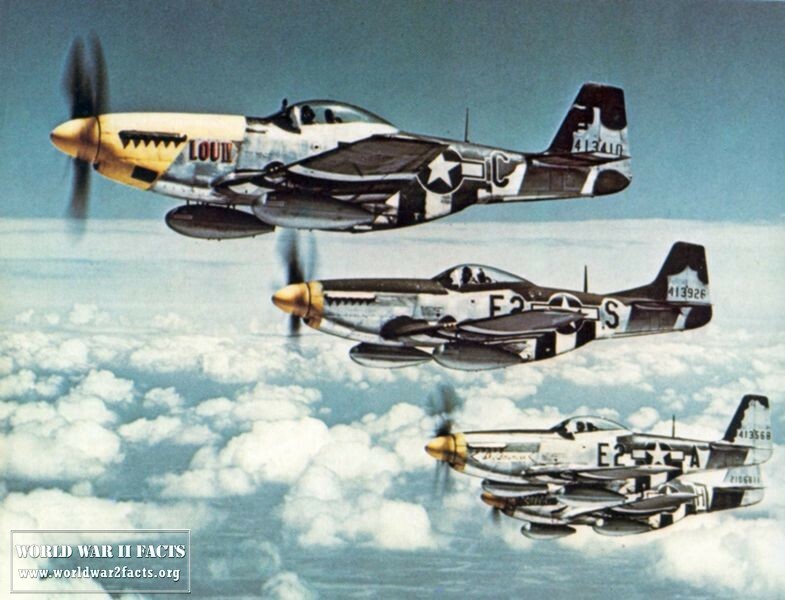 P-51 Mustangs of the 375th Fighter Squadron, 361st Fighter Group, Eighth Air Force mid-1944. The aircraft second from the camera has the newly-introduced dorsal fin. 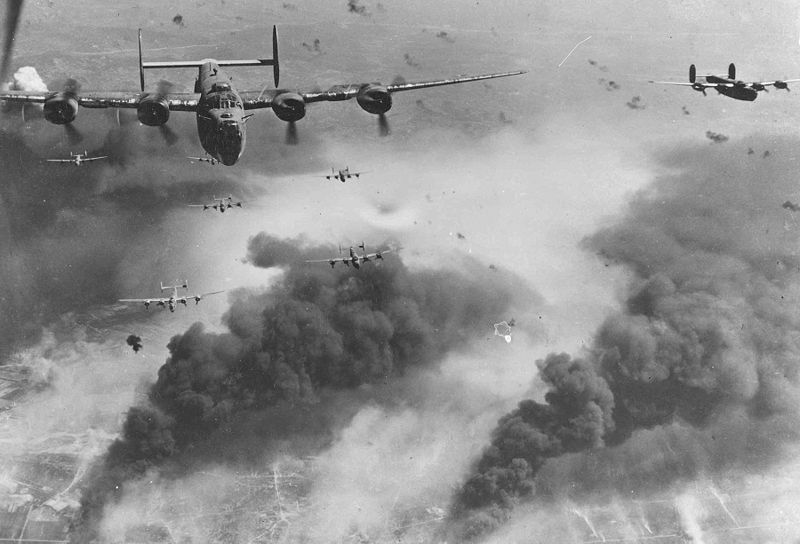 World War 2 saw more technological leaps in the field of military aircraft than any other conflict. Between 1939 and 1945, World War 2 planes evolved to the point the jet engine was introduced and even the first cruise missile would see its first use by the Axis powers. Significant advances were made on both sides with respect to developments in speed, maneuverability, altitude, and armament. By the end of WW2, the aircraft carrier would replace the battleship as the center of gravity for the navies of both the Axis and Allied powers. When one compares the aircraft employed at the start of the war to the end, there were sometimes multiple generations of technology deployed by both sides in the war when compared to the outbreak of hostilities in 1939. 1 What was the Best Fighter in World War 2? What was the Best Fighter in World War 2? This is a difficult question to answer with how fast the technology developed over the course of the war. Planes that were dominant earlier in the war would not prove to be so later in the war in the same theater of operations. Some of the top airplanes going from oldest to newest during the war in include the Bf 109, the British Spitfire, the Japanese Zero, the FW 190, the U.S. P-47 and P-51 and the Me 262. 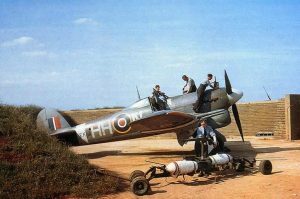 Another quality of dominant World War 2 fighters was the capacity the building country had for producing the airframe in sufficient enough quality to have an impact on the battlefield. 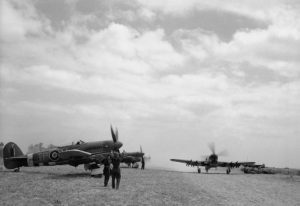 Early in the European Theater of war, the two standout fighters were the British Spitfire and the German Messerschmitt Bf 109 of the German Luftwaffe. Both aircraft were limited by their range but stood-out as the superior dog fighting aircraft early in the war. 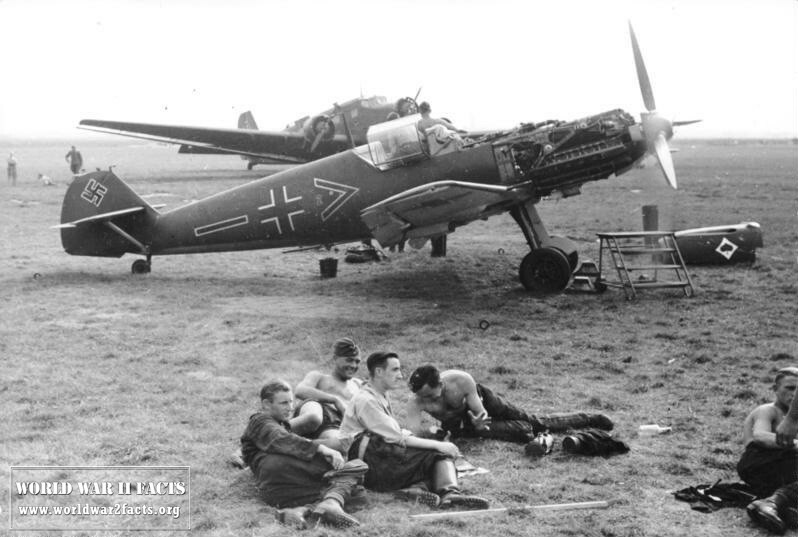 As the war progressed in the European Theater, the Focke-Wulf 190 started to appear in numbers by the Germans and demonstrated superiority over the Spitfire that was already having trouble with the Bf 109F fighter. 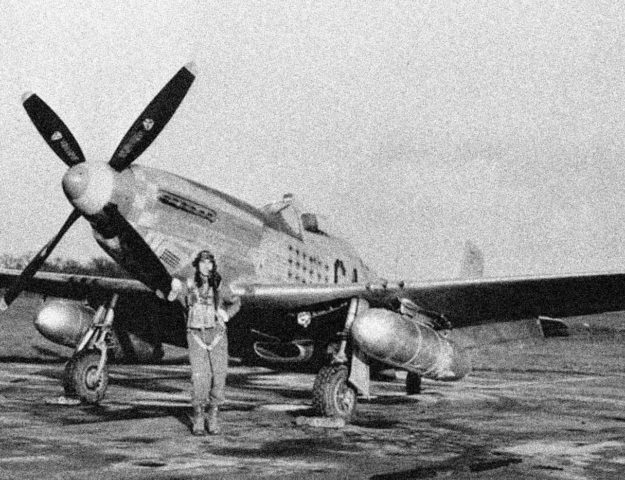 The U.S. debuted the P-39 and P-40 fighters in 1942, with the P-47B seeing operation in 1943. At the end of 1943, the P-51B Mustang started seeing action in Europe by the United States and became the dominant fighter of the war. 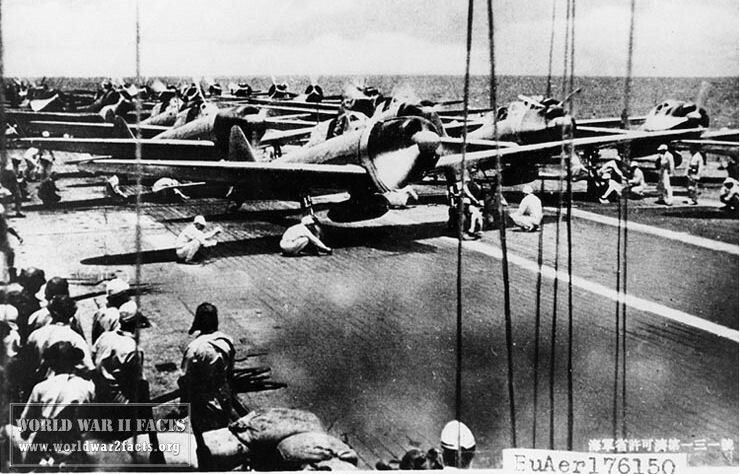 In the Pacific Theater of war, the Japanese Zero, or Mitsubishi A6M5, was the dominant fighter early in the war. The fighter was also known as the Japanese Navy Type 0 carrier-borne fighter and could not be matched by the American fighters early in the war. The Zero was faster, more maneuverable, and could outrange all fighters in the American inventory. 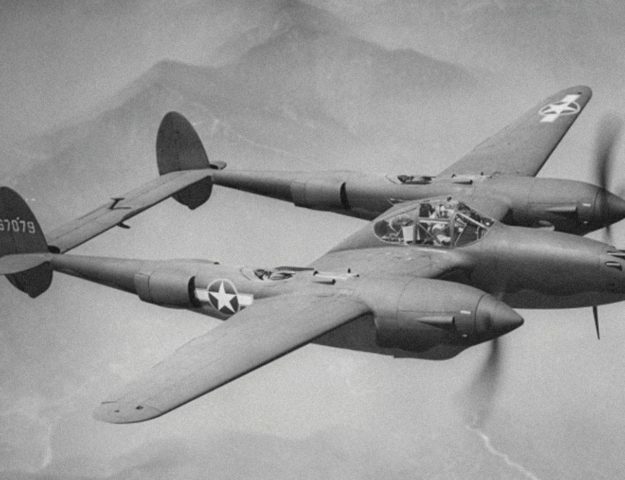 The P-38 Lightning would prove to be the US Army Air Corps workhorse of World War 2 shooting down more Japanese planes than any other model. It featured an incredibly long range, and the twin engines made the model suitable for long over-water flights. Later in the war, the Americans would debut the F4U Corsair. The fighter saw action with the U.S. Navy and Marine Corps and featured the R-2800-2 Double Was engine that was the most powerful in the world at the time. The engine had a twin row, 18 cylinder radial engine which would produce 1,850 Horse Power in the initial version. The most distinctive feature of the aircraft was its inverted gull wing that was made to raise the nose of the airplane higher off of the ground without lengthening the undercarriage. 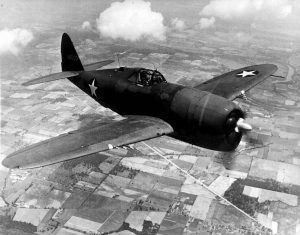 The Corsair entered production in the fall of 1941 and first reached action in the Pacific campaign in support of the Marines on Guadalcanal in the Solomon Islands in February of 1943. The Corsair would prove dominant over the Japanese Zero and would constantly be improved seeing production well after World War 2 to 1953. A captured Heinkel He 219 fighter in RAF markings after the War. 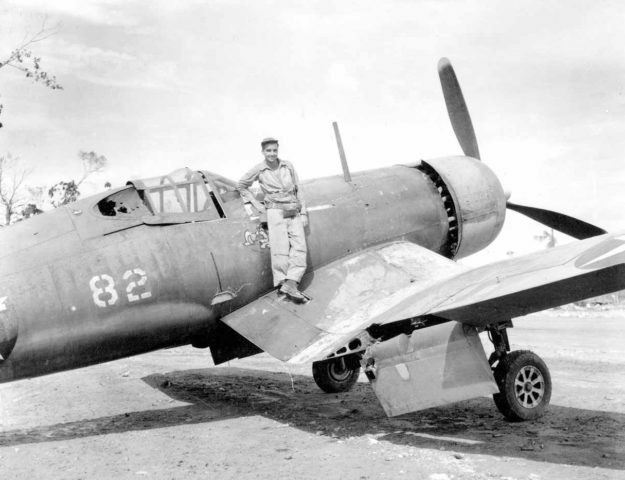 Republic P-47D Thunderbolt, nicknamed "Jug;" during World War II, the P-47 served in every active combat theater and with many Allied air forces. A Hawker Typhoon Mark IB (s/n EK139, "HH-N") "Dirty Dora", of No 175 Squadron, Royal Air Force, undergoing servicing in a blast-walled dispersal point at Colerne. Two dummy bombs for practice loading on to the wing racks can be seen in the foreground. May 1943. 198 Sqn. Typhoons on airfield B10/Plumetot, France, in July 1944. MN526 TP-V has the larger Tempest tailplane and a four-bladed propeller. A heavy dust cloud has been stirred up by the taxiing aircraft. 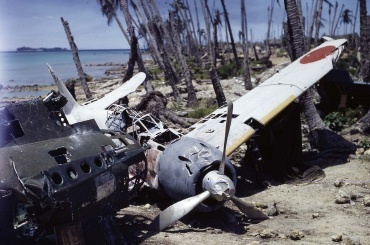 American Aircraft of World War 2, DavesWarbirds.com, accessed on March 17, 2013. Great Aircraft of History, Acepilots.com, accessed on March 17, 2013. Listing of World War 2 Aircraft, Wikipedia, accessed on March 17, 2013. Locations of Navy Aircraft in World War 2, Naval Historical Society, accessed on March 17, 2013.